From the golf shop to the locker room, we create prestige from scratch. Aerate with DryJect's high pressure water injection. Blast holes through the root zone while simultaneously filling holes with amendment! Reduces the need of core aeration. Pepsi-Cola offers NGCOA members rebates on Pepsi brand post-mix fountain products and preferred pricing on packaged beverages including Aquafina. Drive your business with the No. 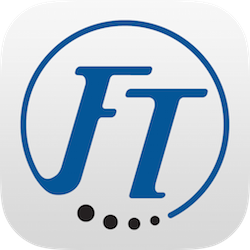 1 marketplace, operations technology and services provider in golf. 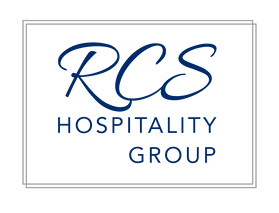 RCS is passionate about preserving the traditions and legacy of the club industry. Our services are value engineered, focused on attaining clarity, order and stability for clubs according to their brand requirements and strategic direction. Strategic Club Solutions is The signature partner helping clubs become better stronger & smarter. Combining tradition, innovation and proven strategies create a customized road map for success. The Alligator by Cummins Outdoors is the Proshop's Choice for industrial-grade REMOTE-CONTROLLED ELECTRIC GOLF CADDIES.